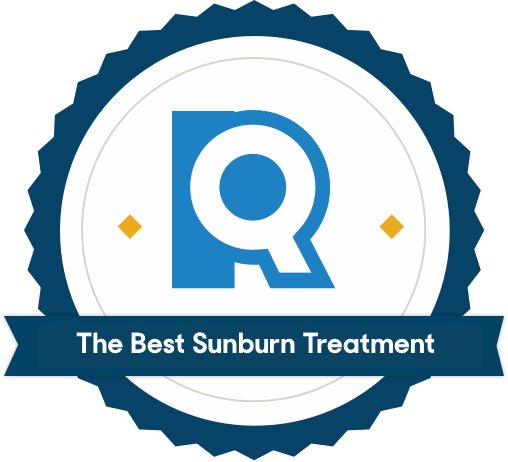 The best sunburn treatment should include soothing ingredients like aloe or hydrocortisone, which provide relief from pain and itching as your skin heals. It should also be free of anything that could irritate your skin — a bar that was surprisingly difficult for many drugstore brands to clear. We talked with dermatologists and scrutinized ingredient lists, then we tested out 17 gels, lotions, and sprays on our own skin to find the ones that provided the most effective relief. We began by pulling all the sunburn treatments we could find from drugstores like Walgreens, plus beauty and skincare retailers like Ulta and DermStore. 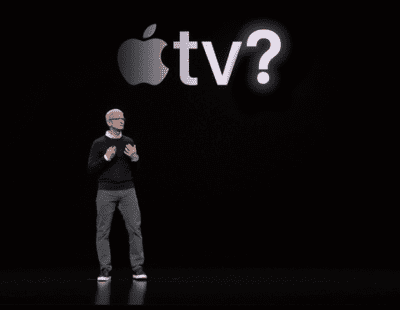 This gave us a starting list of 69 products. Petroleum shows up in lots of skincare products, from plain old Vaseline to high-end eye creams. In all of these products, it acts as an occlusive: It keeps moisture trapped within the skin barrier. But this same ability to seal off the skin makes it a terrible addition to a sunburn treatment. “Because petroleum-based products act as an occlusive, they can also trap heat,” says Dr. Evans. “This causes discomfort as the heat builds.” Essentially, petroleum makes your sunburn feel worse. Petroleum-based ingredients appear under a whole slew of names: polyethylene glycol, PEG-20, PEG-60, and a host of others PEGs and glycols. Dermatologist Dr. Khalil Khatri recommended steering clear of the entire category. “It’s better to just avoid ALL petroleum-based products,” he told us. Ingredients in the “-caine” family, such as benzocaine and lidocaine, occasionally show up in sunburn treatments. On the surface, they sound like a good addition: They act as mild anesthetics, helping alleviate pain. But we learned that once their numbing effect wears off, you can be left with severely irritated skin. “Although a local numbing agent sounds like a great treatment for a painful burn, it can cause an adverse reaction,” says Sydney Ziverts, health and nutrition investigator at ConsumerSafety.org. Dr. Evans agrees: “Products with lidocaine and benzocaine can actually cause more irritation on the surface of the skin, overall making your reaction worse.” The American Academy of Dermatology (AAD) also recommends avoiding any sunburn treatment with these ingredients. 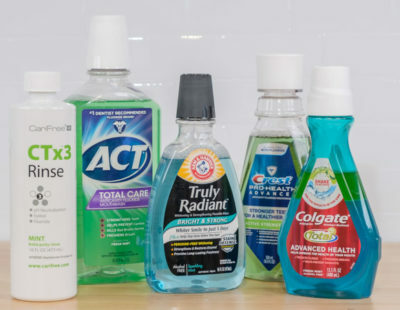 Triethanolamine is a thickening agent found in some gels, which the Journal of Toxicity found was only safe for "discontinuous, brief use followed by thorough rinsing." Methylisothiazolinone is a preservative that was named “Allergen of the Year” in 2013 by the American Contact Dermatitis Society — not exactly a ringing endorsement. Synthetic fragrance is another common skin irritant, especially in personal care products that won’t be rinsed off — like the lotions, gels, and sprays common to sunburn treatment. The star player in most sunburn treatments is an ingredient you’re likely familiar with: aloe vera. Aloe contains a number of active compounds that reduce pain and inflammation and might even stimulate skin growth and repair (though the science is still shaky on this). This powerhouse plant also contains enzymes like amylase, catalase, and lipase, which further reduce inflammation, as well as salicylic acid — an anti-inflammatory and antibacterial. All of these ingredients make aloe vera the complete package: a tried-and-true herbal remedy with clinical research backing its efficacy. We also considered finalists with other ingredients, like chamomile, colloidal oatmeal, and hydrocortisone cream, which don’t pack quite the punch of aloe but still possess the power to soothe inflamed skin. We rolled up our sleeves and applied each product. We took a close look at the following qualities: Odor, ease of use, consistency and feel, and viscosity. For example, we had a hard time getting Blue Badger’s canister open, while Emuaid First Aid Ointment was so greasy that we had to wash our hands every time we applied it — a pain if you’re reapplying constantly. We favored products that could be applied with a single spray or non-oily swipe of your hand. 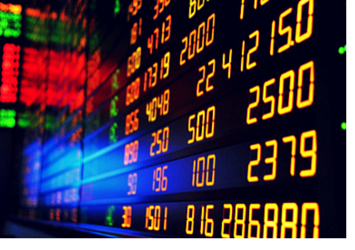 We also looked for products that felt immediately cooling upon application. Sprays and gels were the frontrunners here, with lotions generally not as effective. Our testing left us with four products we could trust to treat a sunburn. A gel that's 99 percent aloe and provides immediate, cooling relief. George’s Aloe Gel was a breath of fresh air. It’s as close as you can get to keeping an actual aloe plant on your windowsill — and a lot more convenient. The gel is 99 percent aloe, and the only other ingredients are a small amount of a thickener, sodium carbomer, and the antifungal agent methylparaben as a preservative. The scentless, clear gel has a consistency similar to jelly and spread easily on our skin, providing an immediate cooling sensation. On first application, it’s a little stickier than our spray finalists, but once absorbed, it leaves no residue behind. We found the gel’s cooling effect lasted for about half an hour — longer than our other finalists — and there’s no limit to how often you can apply, so if your sunburn is painful, keep slathering it on. 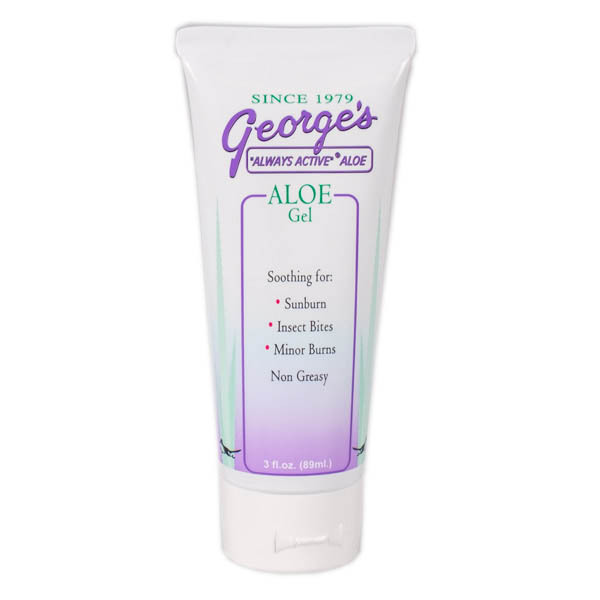 George’s Aloe Gel was also one of our least-expensive options, with a 3-ounce tube retailing for about $6. George’s is available as a spray, as well, which also retails for $6 and contains nothing but aloe. The spray nozzle has a fairly wide radius, which makes it awkward for the spot treatment of, say, your ears or nose. It also dissipates more quickly than the gel. But it’s a soothing way to treat minor burns on broad expanses of your body, like your back or legs. The last ingredient on George’s list is methylparaben. It functions to increase the shelf-life of the gel, but might be a dealbreaker for those looking for an organic product. While the amount relative to the entire recipe is less than one percent, we’d suggest Aveeno Soothing Bath Treatment if you’re looking for a one-ingredient alternative. Less aloe than our top pick, but a luxurious lavender scent. The all-natural ingredient list is simple: witch hazel — an anti-inflammatory and antioxidant that’s almost as good for your skin as aloe — plus aloe vera juice, lavender oil, lecithin (a skin conditioner), and bergamot oil. This combination of ingredients will soothe the sunburn, refresh your skin, and relax the nerves. Farmaesthetics dries almost immediately upon application, providing an intense, lavender-scented burst of coolness that lasts for about 15 minutes. You won’t feel any stickiness or residue — and can continue about your day without worry about getting the product on your clothes. It’s gentle enough for infants and elderly too. 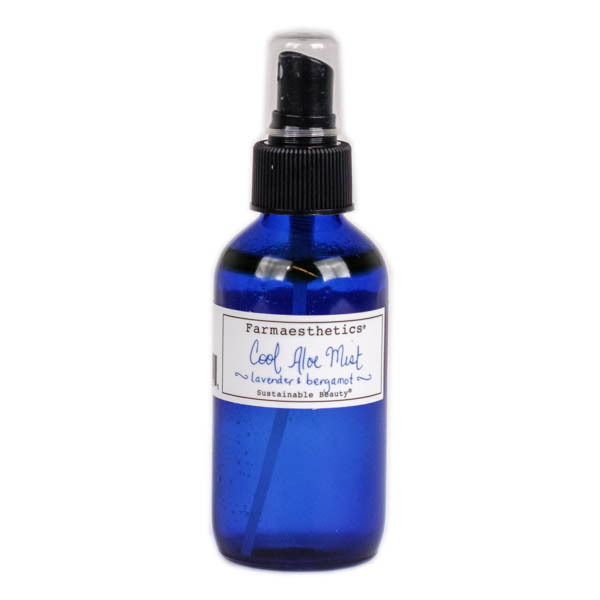 Farmaesthetics Cool Aloe Mist is our most expensive pick for sunburn treatment. The spray is a luxury option, at $26 for 4 ounces. That’s nearly triple the cost of George’s Always Active Aloe Vera Gel. If you value its more comprehensive list of ingredients and soothing scent, though, it’s worth the investment. 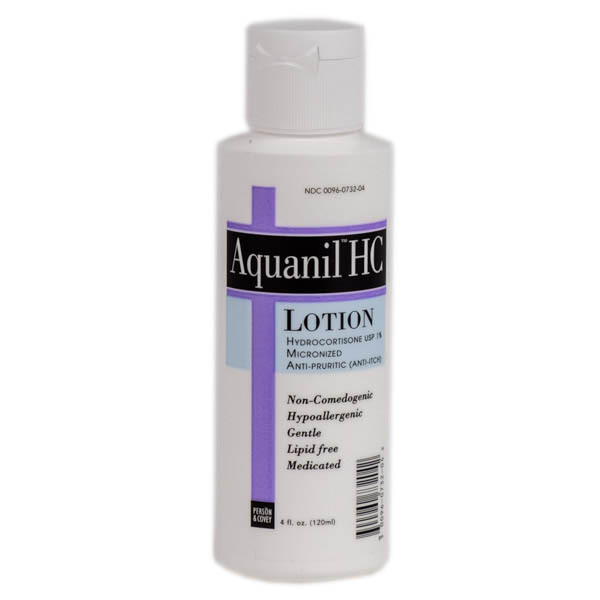 A hydrocortisone lotion that helps battle itchiness. If you’re a few days into your sunburn care and the acute pain has been replaced by an intense need to scratch at peeling skin, Aquanil can help. It’s the only one of our finalists to contain hydrocortisone, a topical steroid that battles inflammation and itch. The manufacturer notes that it’s also good for treating bug bites, poison ivy, and eczema. One tester was so impressed by its anti-itch performance that she continued to use it on her bug bites over the course of a weekend. Aquanil is a very light lotion that goes on easily and absorbs quickly, though it doesn’t provide the cooling sensation that you get from aloe-based products. If your symptoms are primarily heat-related, you may opt for another product. But if itchy skin that screams for a scratch is your current situation, this breezy application won’t weigh you down. Note that Aquanil is also on the pricey side, at $24.50 for 4 ounces. Like Farmaesthetics, we think the cost is worth it if your main priority is targeted by this anti-itch formula. But if something more basic will cure you sunburn symptoms, George’s Aloe Gel is a much better value. A soothing oatmeal bath that's great for widespread sunburns. 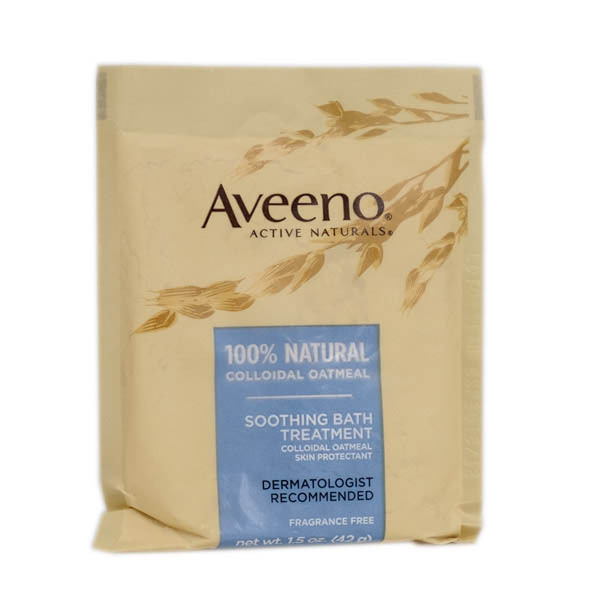 Aveeno gets our unqualified vote for “Most Soothing Bath Treatment Ever.” A tub full of lukewarm or cool water (hot will make your burn feel worse), plus a packet of this 100 percent oatmeal solution is heavenly, with testers reporting that it felt like bathing in cool silk. Your warm and burnt skin will feel soothed and emerge moisturized. Colloidal oatmeal — oatmeal that has been ground into a very fine powder — is a natural ingredient that has been used to soothe irritated skin for decades. Don’t expect to find Quaker Oats-like flakes when you open the packet — colloidal oatmeal looks more like talcum powder. But its antioxidant and anti-inflammatory properties relieve itch and provide temporary relief from pain. Plus, it’s the only ingredient in this product. This isn’t a treatment you’d want to pack camping or vacationing — baths can be hard to come by when you’re on-the-go. A bath treatment is obviously less portable than a spray or gel, but if you’ve got a tub, and a half hour to relax, we’d highly recommend it — especially at eight packets for $6. Sunburn treatments are useful for managing symptoms, but they shouldn’t be your only method of attack. The Skin Cancer Foundation also recommends taking an over-the-counter, non-steroidal, anti-inflammatory medication, like ibuprofen or aspirin, and drinking extra liquids, especially water and sports drinks, to replenish electrolytes. Dermatologist Dr. Jerome Potozkin suggests chilling your chosen sunburn treatment in the fridge before using. “I think refrigerated gels can be very soothing,” he told us. After trying it out, we agree. Chilled aloe vera feels wonderful on tender skin. Wear loose clothing. Avoid leather, wool, or other heavy materials. Light cotton is your friend. Take a bath, not a shower. The pressure of the shower water can exacerbate the pain of the burn. This is a great excuse to soak in lukewarm or cool water. Afterward, carefully pat yourself dry (don’t rub). Try to stay out of the sun. If you do go out, wear clothing to cover your burned areas. What really happens when you get a sunburn? Sunburns occur when your skin is exposed to the sun’s UV (ultraviolet) radiation for too long. This overexposure damages skin cells and causes your blood vessels to dilate, increasing blood flow to the skin as your body attempts to repair the damage. The increased blood flow leads to the redness and sensation of heat that you probably associate with a sunburn. Once the damage is done, there’s little you can do to reverse it: Sunburn remedies can’t actually make your sunburn go away (which is why slathering on the sunscreen is so important). “There is no sunburn treatment as of this date that is clinically proven to speed up recovery time,” says Dr. Tracy Evans, a board-certified dermatologist. “Over-the-counter sunburn treatments are just meant to provide relief from pain.” Our top remedies soothe and protect damaged skin while minimizing pain as the body heals itself. Can you use milk to treat a sunburn? How long does it take for sunburn to go away? The length of your sunburn will depend on how severe it is. Typically, redness and tenderness will last three to five days for mild burns. Sunburn treatment will help ease symptoms but aren’t a cure for burnt skin. Size 3 oz. 4 oz. 4 oz. 12 oz.